Welcome to your Wednesday. And maybe the future. NASA has a big announcement today, Qualcomm is promising phone chips that'll gulp down data faster than your current fiber connection, and more immediately, your next iPhone might pack a depth-sensing camera. Yes, we all find excitement in different places. This afternoon, scientists will reveal a discovery "beyond our solar system." 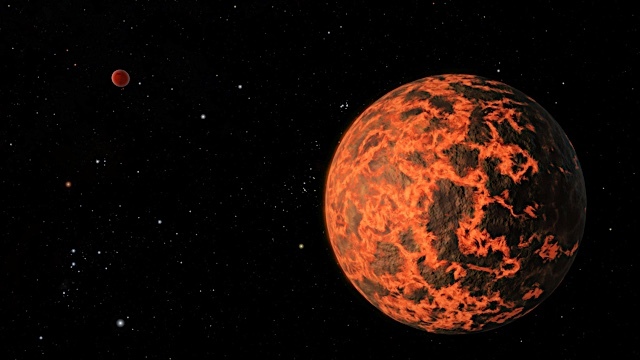 The new findings have to do with exoplanets, aka planets that orbit stars other than our own. We don't know what they've found -- if it's Earth 2 then can we all promise not to tell Mat Smith? -- but all will be revealed in a live streamed press conference at 1PM ET, followed by an AMA on Reddit. 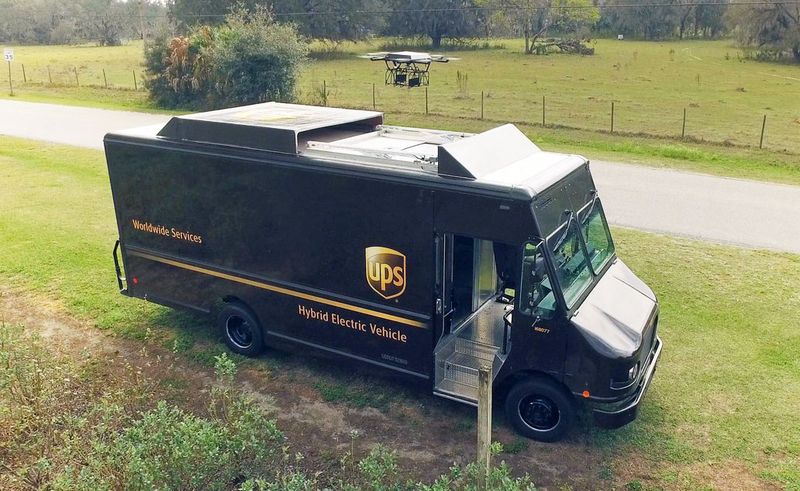 The FAA still needs to approve the system before it can roll out, but UPS just showed off an idea to use drones to deliver packages. Using tech we've seen before from the Workhorse Group, flying machines take off from a delivery truck. While the driver continues to their next stop, the drone delivers its package and returns to the truck autonomously. There's no need to waste any more of our valuable ink on the details. Wait, this newsletter isn't printed in ink? It should be. It could power a car while also capturing carbon dioxide. The dilemma with hydrogen is that while fueling your car with the stuff is faster than charging an EV, making and distributing it is inefficient and polluting. 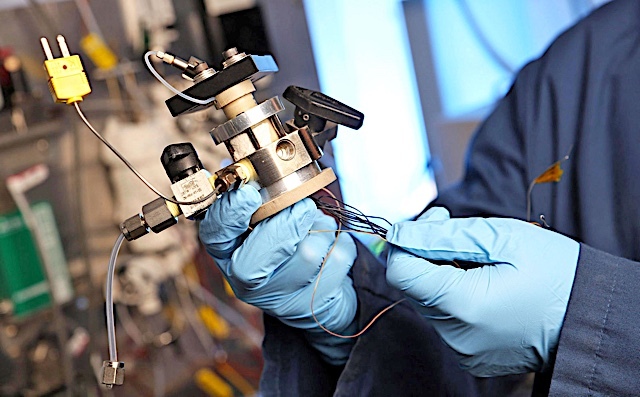 A team from the Georgia Institute of Technology has created a four-stroke "engine" that converts natural gas (methane) into hydrogen from just about anywhere, while capturing the CO2. It could one day hook up to your natural gas line, letting you fuel your car from home in a non-polluting way like you can with an EV. There's still no unified 5G standard for the next generation of mobile communication, but boy, do some companies have plenty of ideas. 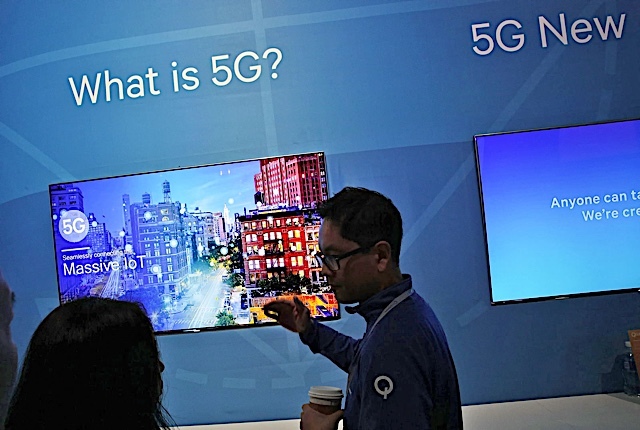 Qualcomm and Intel are hoping to play essential roles in the 5G ecosystem, which is poised to be at least ten times faster than existing networks and offer features like near-zero latency. 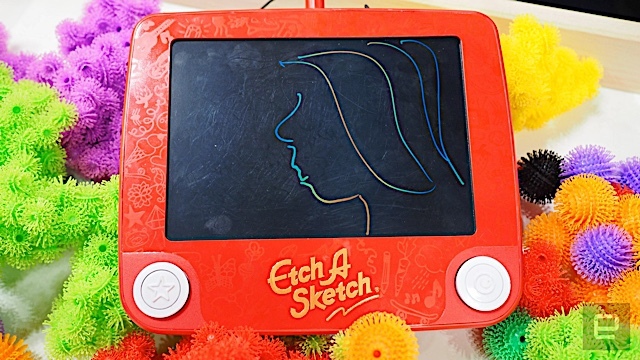 Apple owns the company that helped build the original Kinect. Rumors of what the next iPhone will be like are coming in hot and heavy. Last week, well-connected Apple analyst Ming-Chi Kuo noted that the new handsets would nix the home button for a touch-friendly "function area." Now, a KGI Securities report says that the upcoming OLED iPhone will feature a "revolutionary" front camera that's capable of sensing 3D space via infrared. Intrigued?